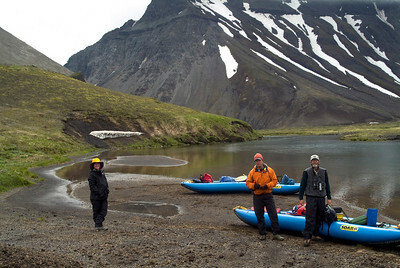 Aniakchak National Monument & Preserve, encompassing 586,000 acres of pristine Alaska wilderness, offers amazing hiking, incredible rafting, and some of the wildest weather in Alaska in one of the least visited and most remote units of the National Park System. 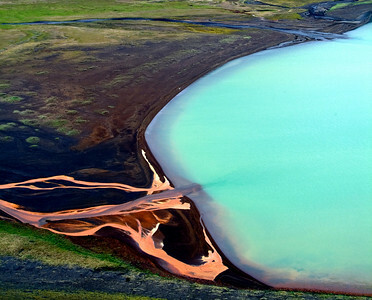 A vibrant reminder of Alaska's location in the volcanically active "Ring of Fire," Aniakchak is home to an impressive six-mile wide, 2,500 ft. deep caldera formed during a massive eruption 3,500 years ago. 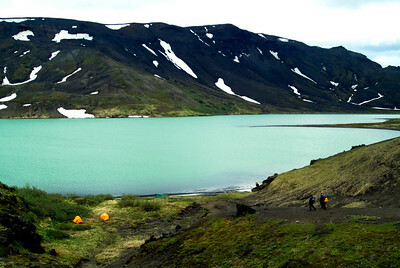 Aniakchak is as far off the beaten path as they come, and is a true representation of the wilderness experience. 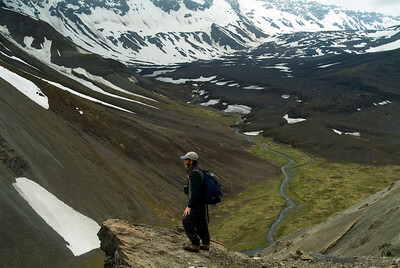 If you crave the unexplored, the untouched, and the untraveled – look no further. 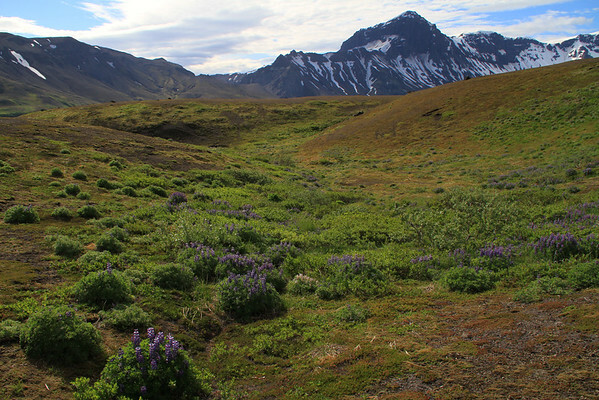 The backpacking, hiking, wildlife, bear viewing, and rafting in the remote Aniakchak National Monument & Preserve is simply amazing and the guides at Alaska Alpine Adventures are excited to share it with you! 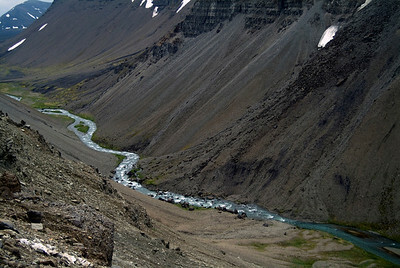 Interested in going where few people go? 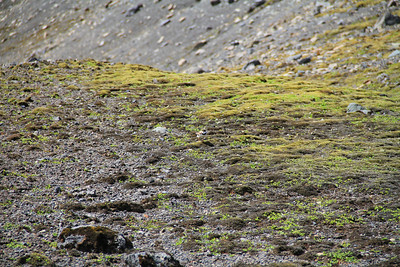 Want to experience Alaska in the raw? 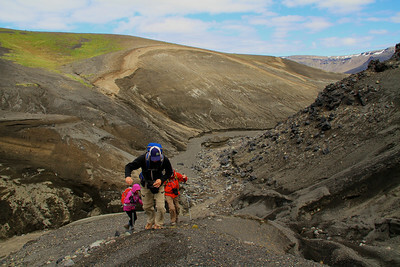 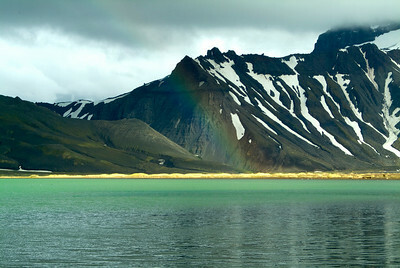 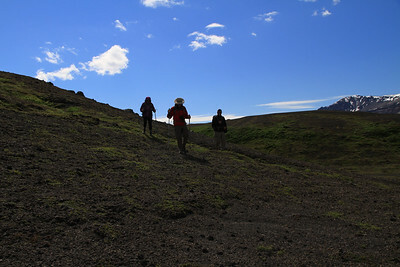 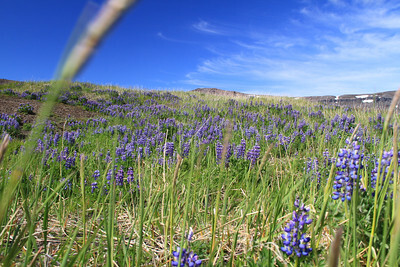 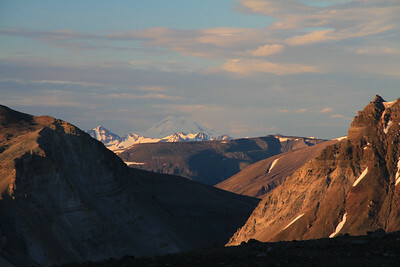 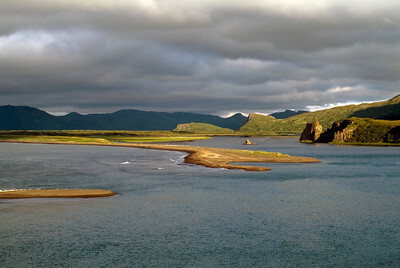 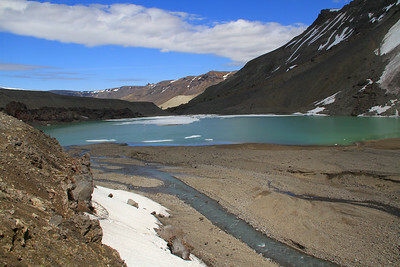 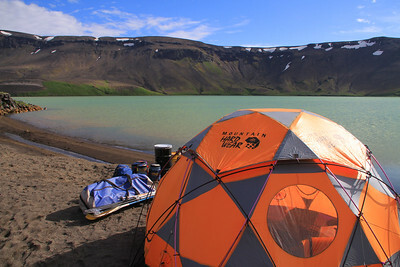 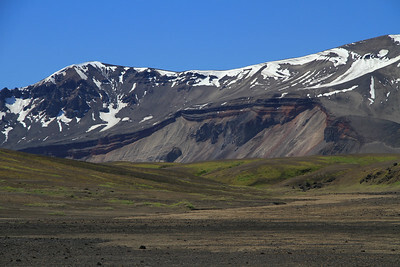 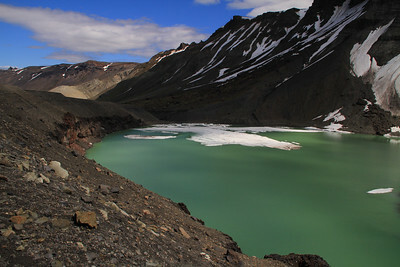 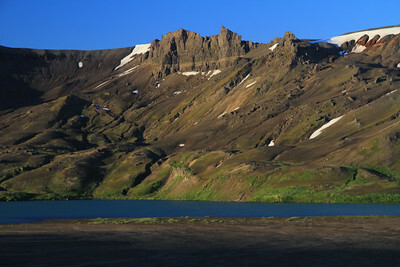 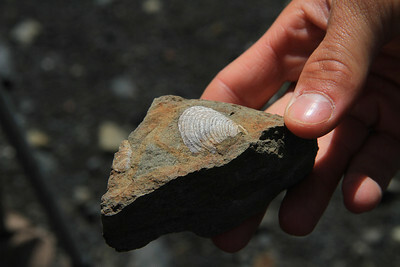 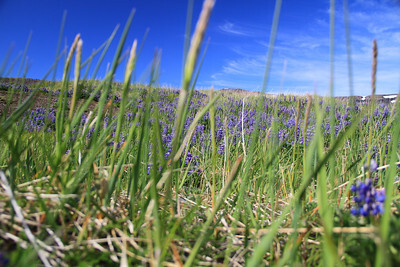 Visit http://www.alaskaalpineadventures.com/aniakchak-national-monument.html for more information!